Rovin' Flames at Safety Village, U.S.A. 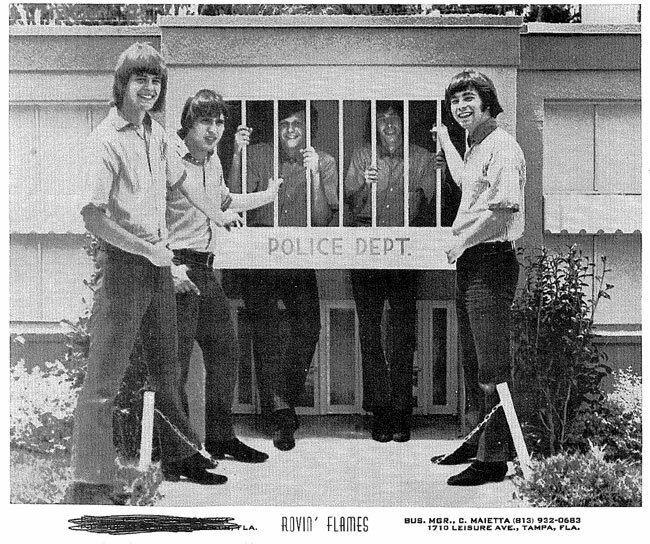 The Rovin' Flames at the Safety Village, U.S.A. theme park in Tampa, Florida, in 1966. Safety Village, U.S.A. was the City of Tampa's 1965 Christmas gift to the children of the city. Located at 7550 North Boulevard, it was a child-size town located next to Fairyland, a popular amusement park, that was designed to train pre-school children and first and second grade children in traffic, home, personal, and fire safety habits. Digital reproduction of original black and white photograph. 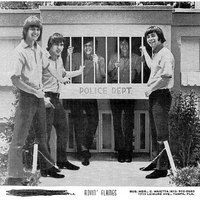 http://www.tampabaymusichistory.com/resources/RovinFlames1966PromoPhotoPoliceA.jpg. “Rovin' Flames at Safety Village, U.S.A..” RICHES of Central Florida accessed April 24, 2019, https://richesmi.cah.ucf.edu/omeka/items/show/5493.